Meet Isabel. She was born with a very rare medical condition named Mucopolysaccharidosis VI (MPS VI), a condition that causes many tissues and organs to enlarge and become inflamed or scarred. 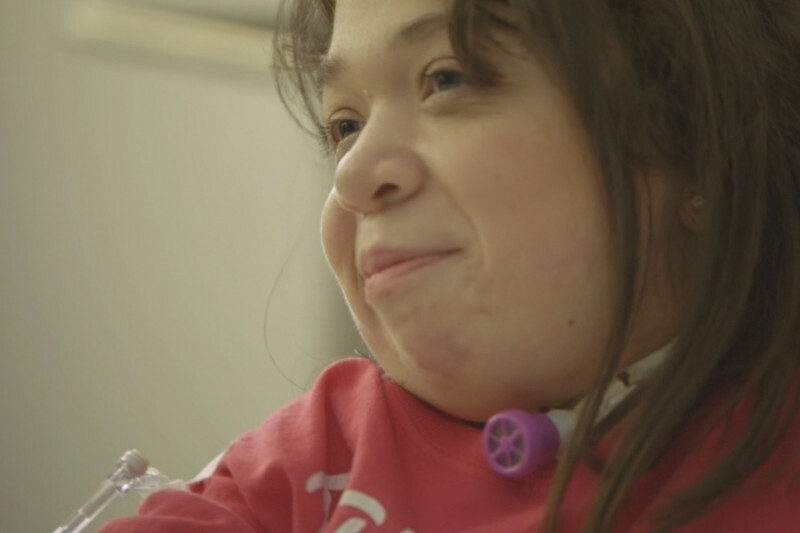 Doctors told Isabel that she shouldn’t anticipate living past age 20. Now 21, Isabel continues to dance, travel, and aspires to be a sociologist. Isabel loves the Make A Wish Foundation, where on average in the USA, a wish is granted every 35 minutes. Isabel will donate funds raised from her campaign to help fund dreams for people in need as she has made it her life’s mission to support this philanthropic cause.